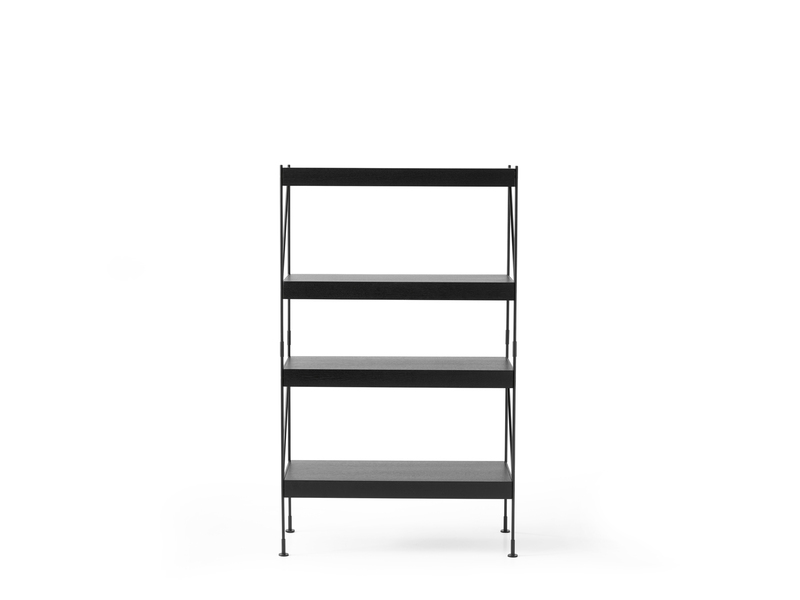 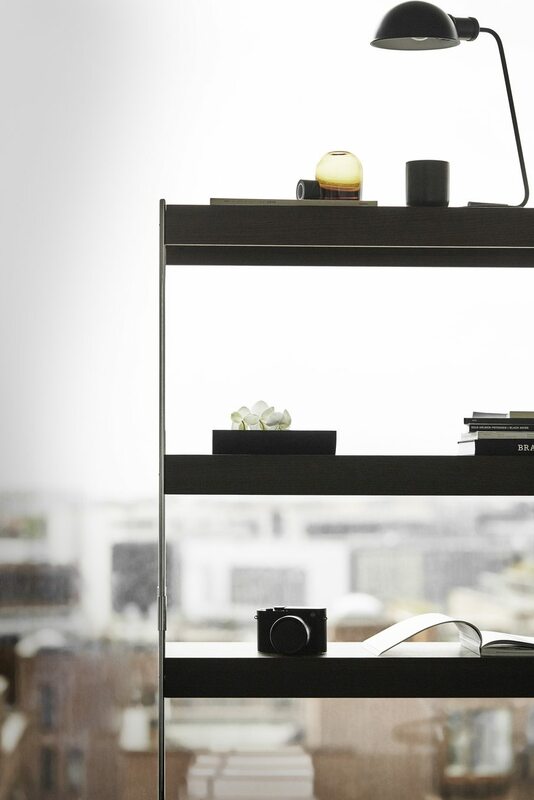 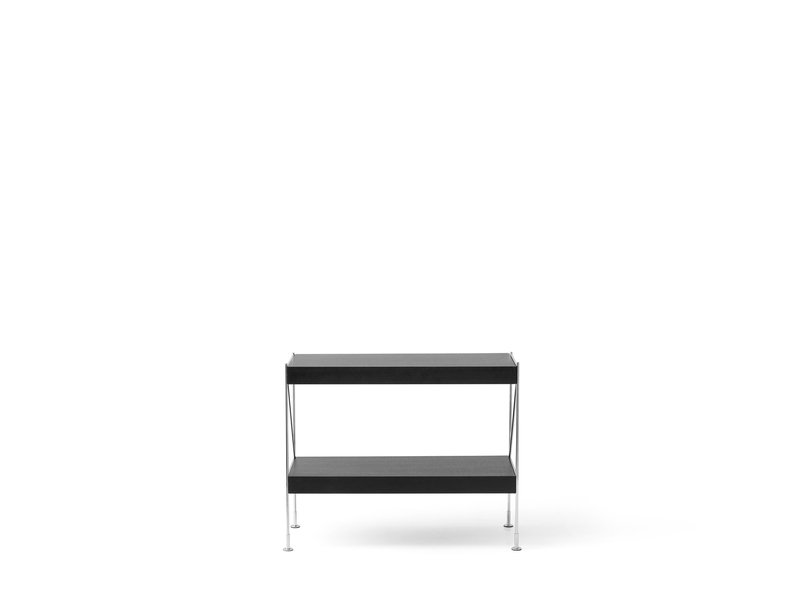 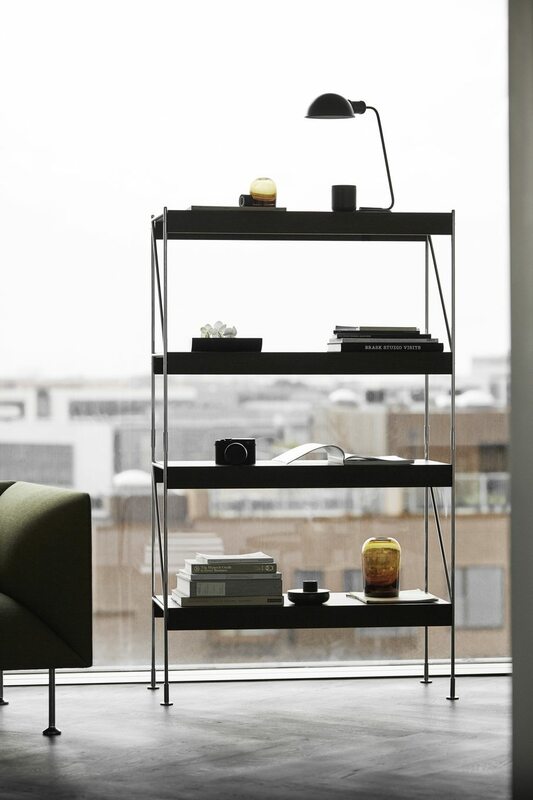 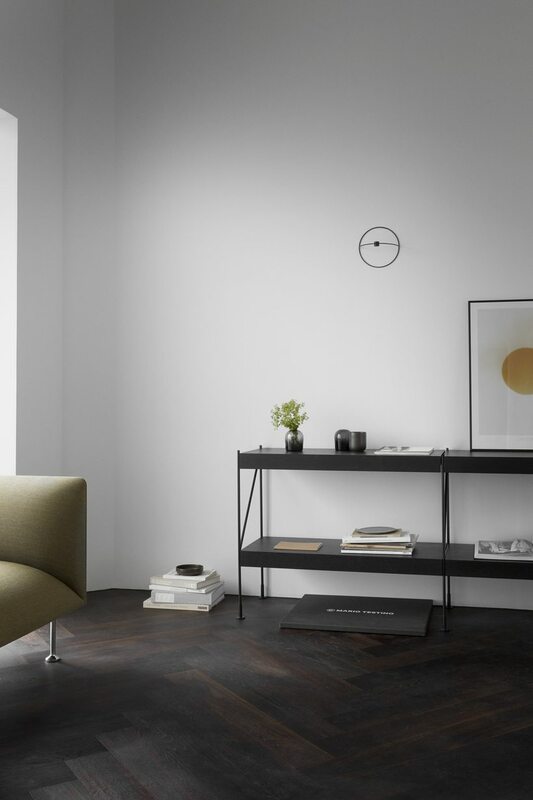 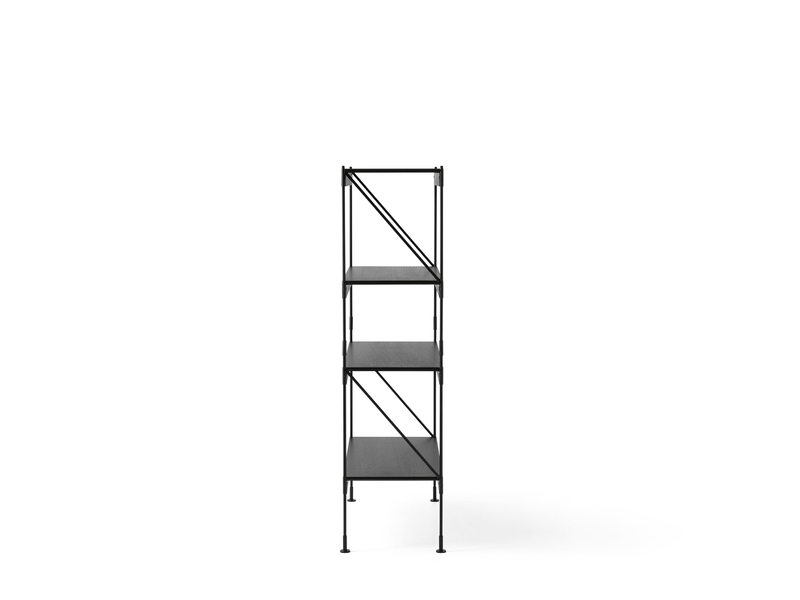 Zet is a smart shelving system with a light, airy, and minimalistic appearance. 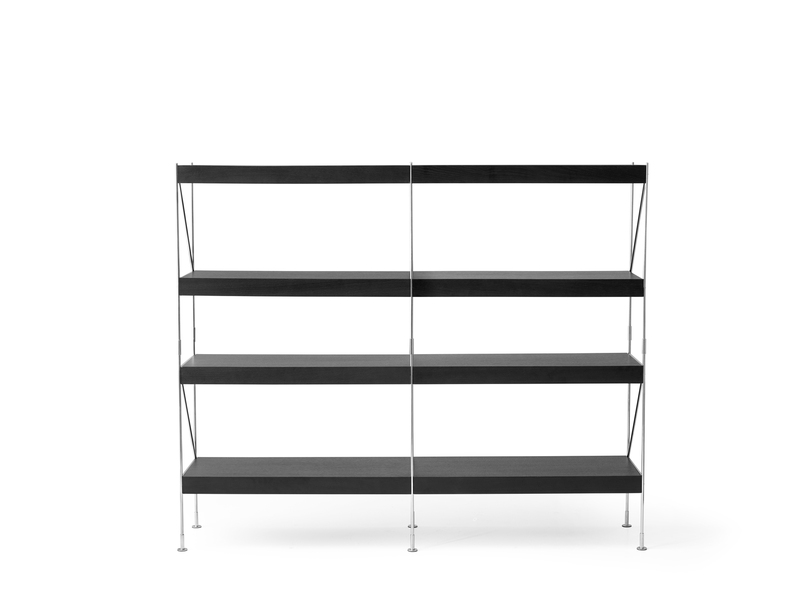 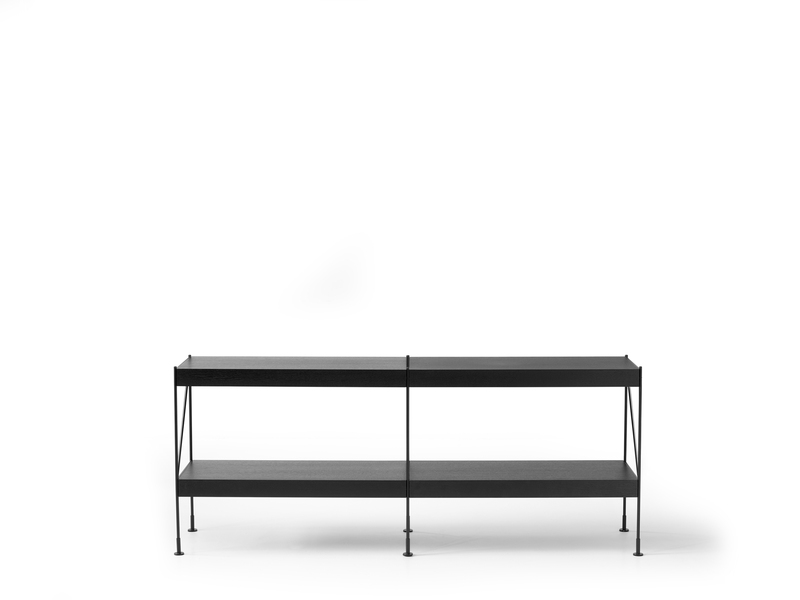 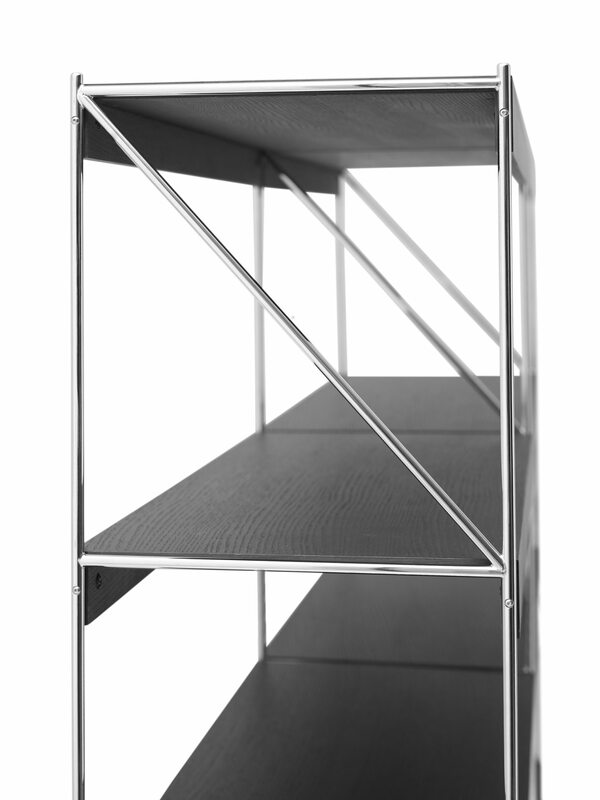 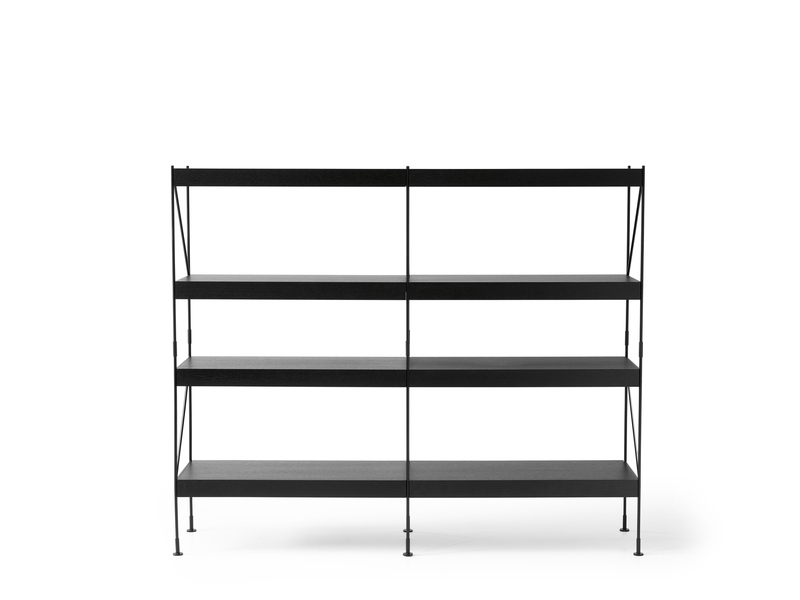 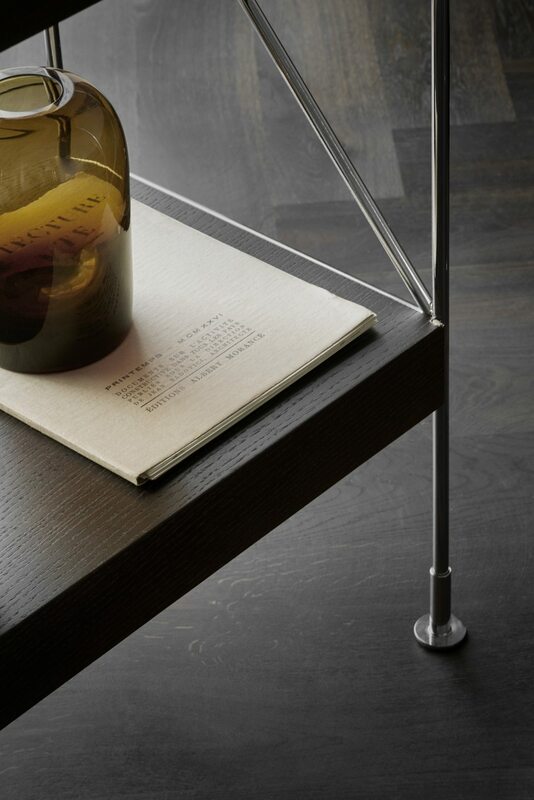 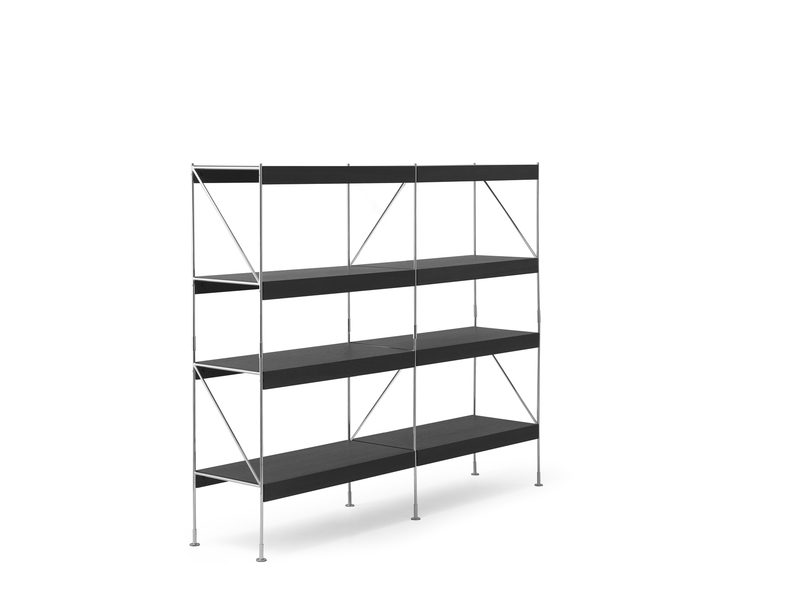 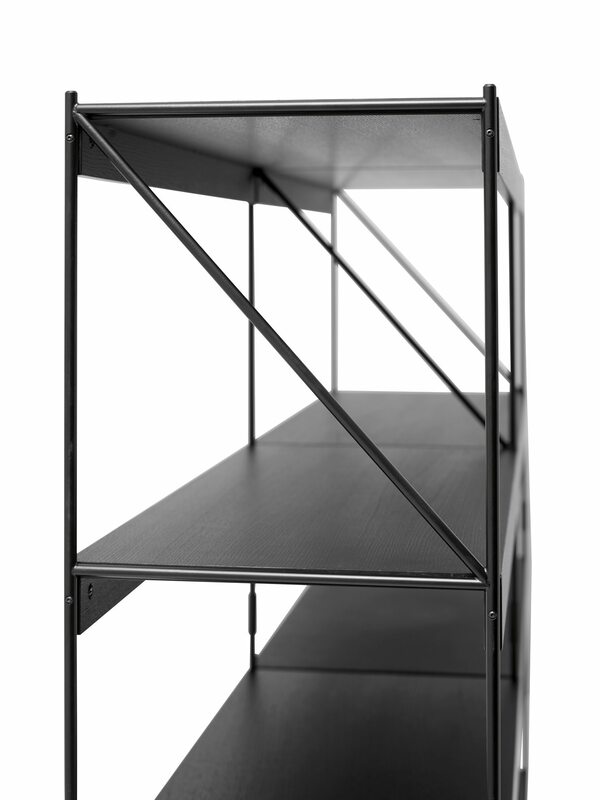 The whole system consists of two components only: the wooden u-shaped shelves and the metal frame construction. 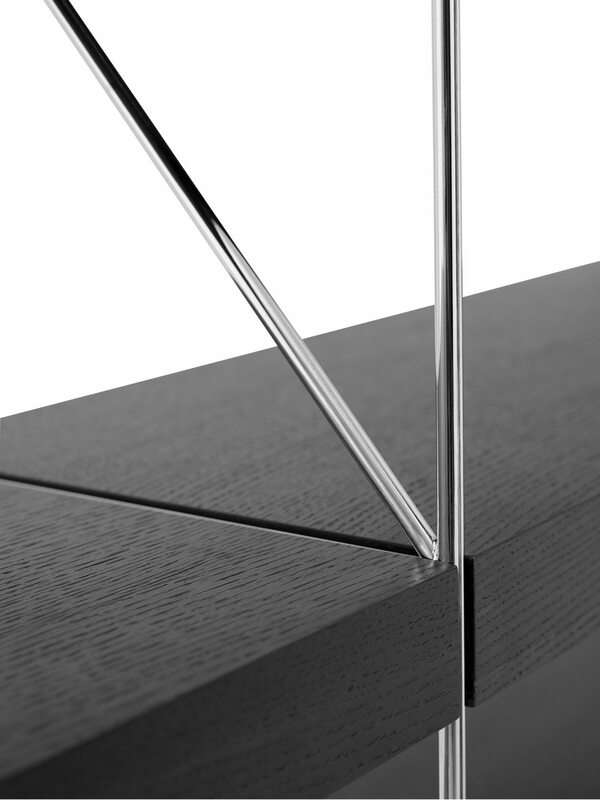 By assembling those two parts, you are able to build several different formations in order to achieve the expression you prefer – right now and going forward. 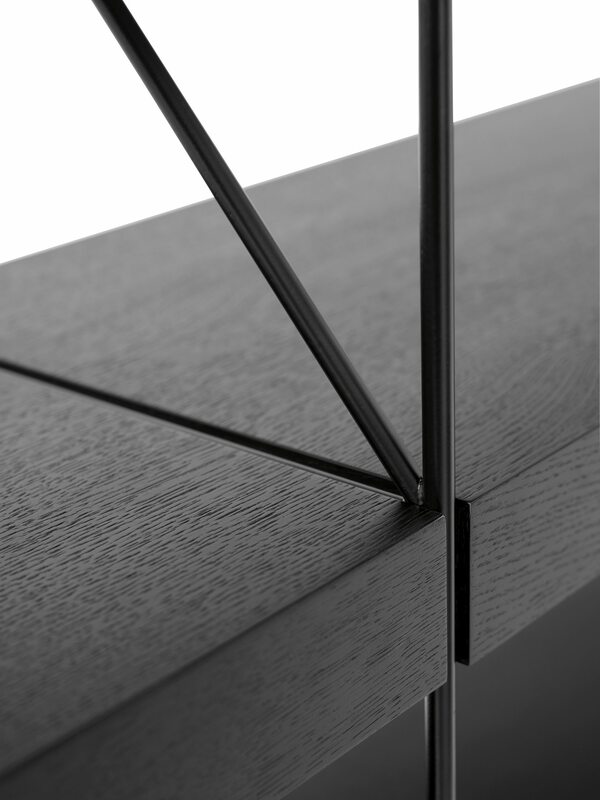 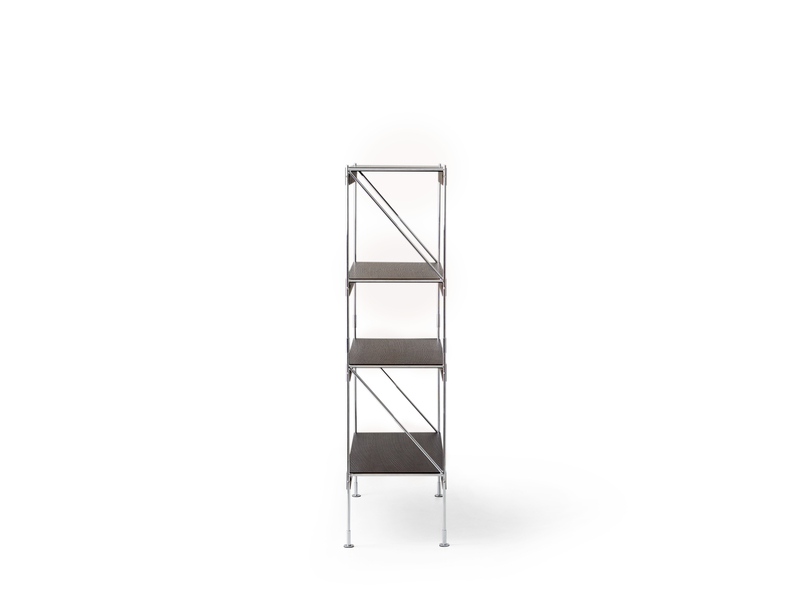 Zet is produced in high quality materials and the stabilising system provides a firm stability.